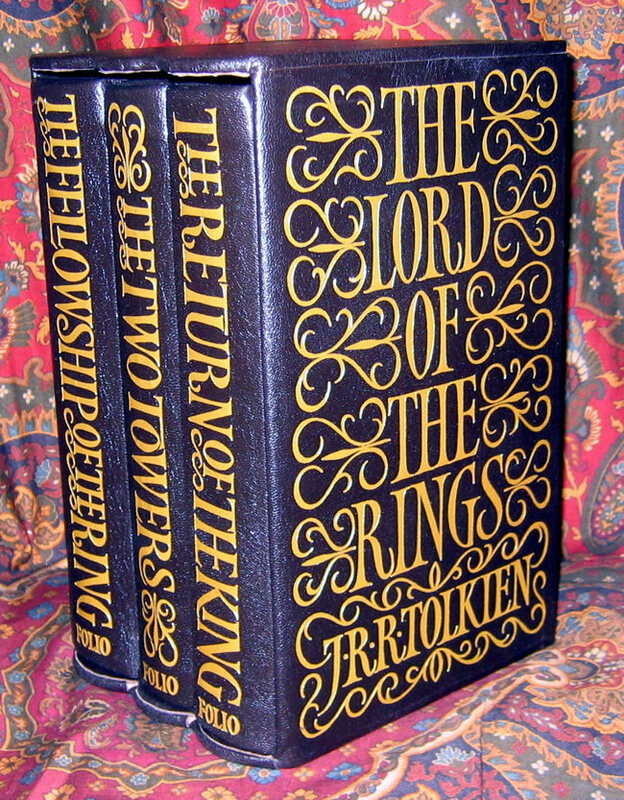 Folio Society Limited Numbered Editions, Three Book Set, with Limitation Number of #412 of 1750. 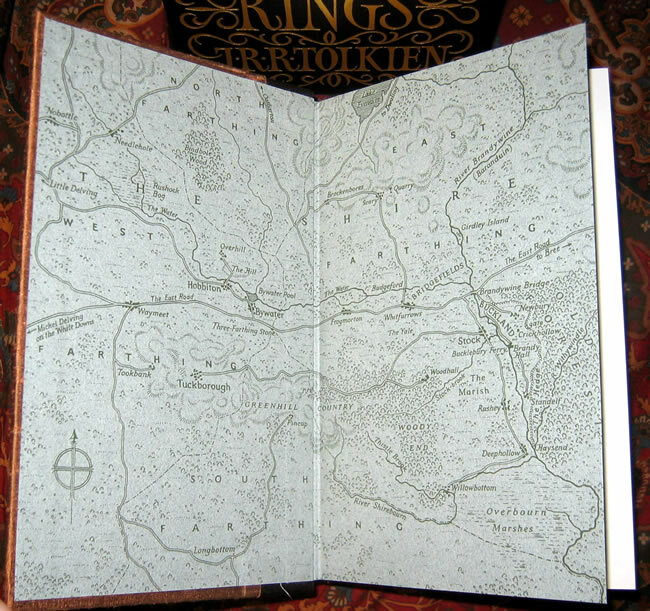 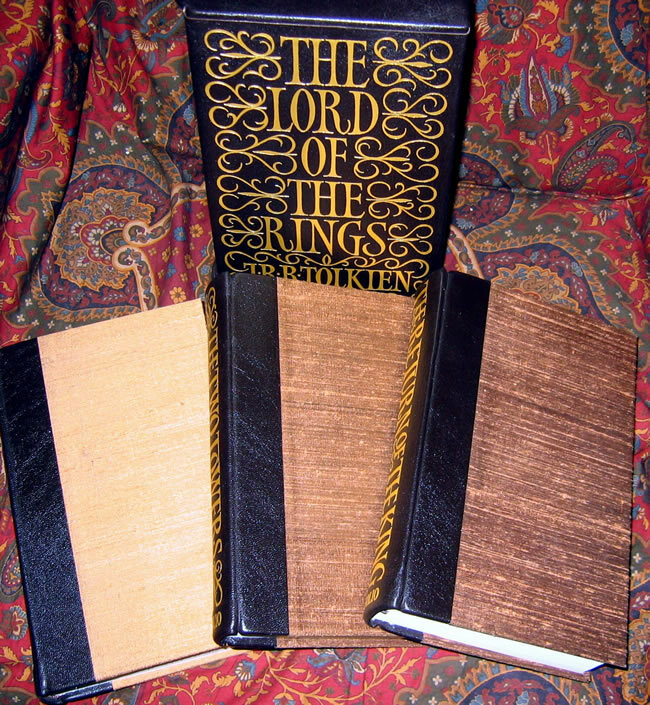 This pristine set of 3 books is contained in the publishers leather bound slipcase. 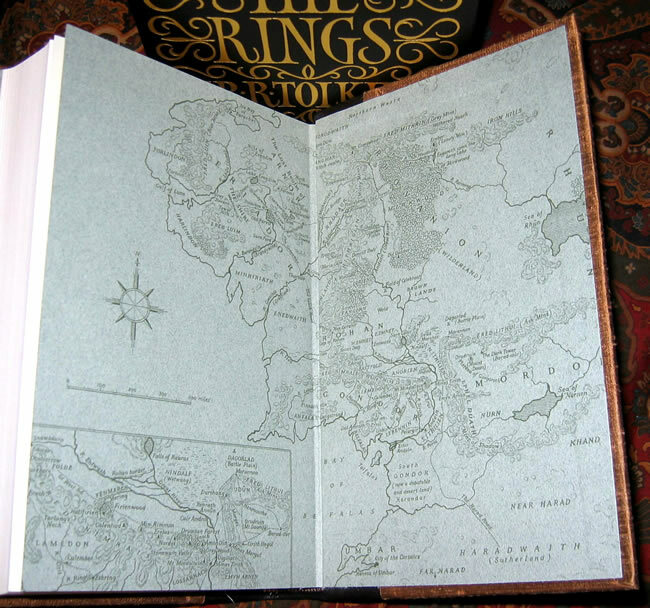 a very difficult set to find. 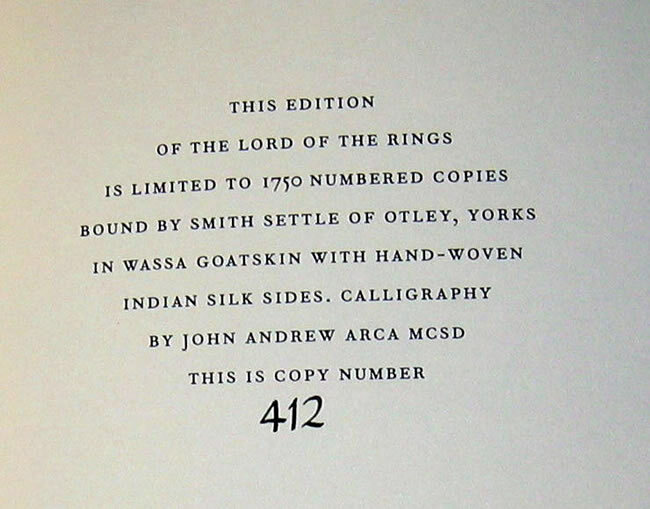 *Renowned calligrapher, John Andrew, has designed the lettering used on the spines and slipcase.